A classic, chain crafted from 9ct yellow gold. A timeless piece of neckwear, ideal for layering or as an understated touch of gold. 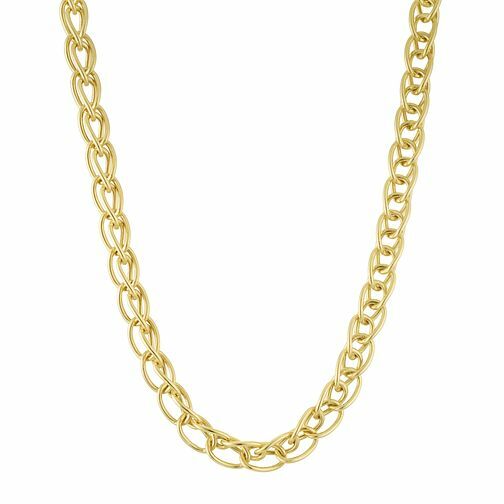 9ct Yellow Gold Link Chain is rated 5.0 out of 5 by 1. Rated 5 out of 5 by Anonymous from Gold necklace This is a very nice piece of gold jewellery. Thank you.